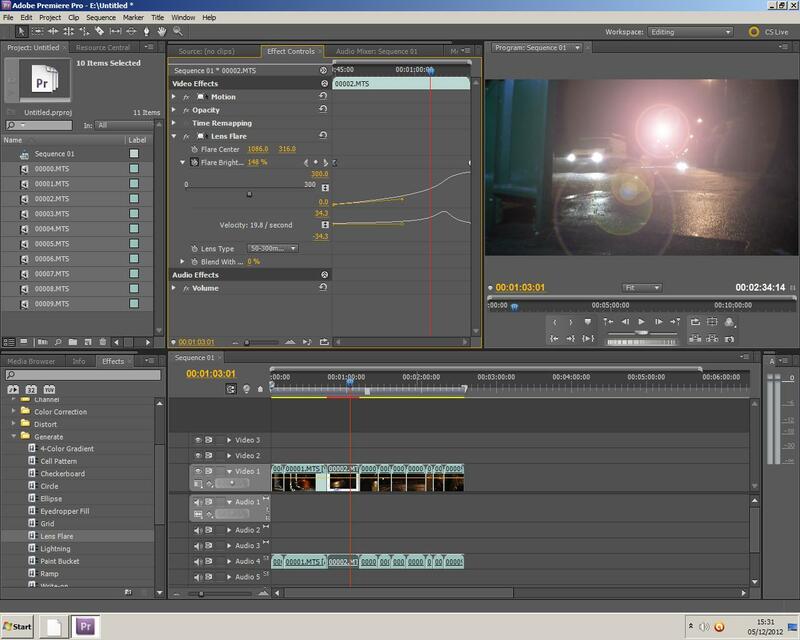 I spent an hour or two practising on Adobe Premier Pro with the visual effects in order to get a more in depth understanding of how capable this software is for my concepts, which must be a disjunctive visual montage of meaning. These 3 examples are too show the prolonging effects of 'Bezier', 'Linear' and 'Hold' on a number of pre-set effects, such as lightning, posterize and lens flare, which has worked very well. 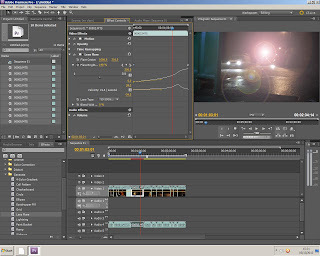 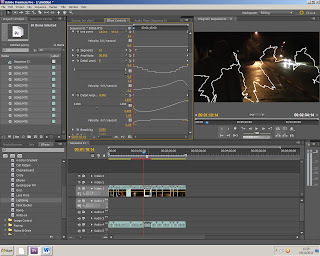 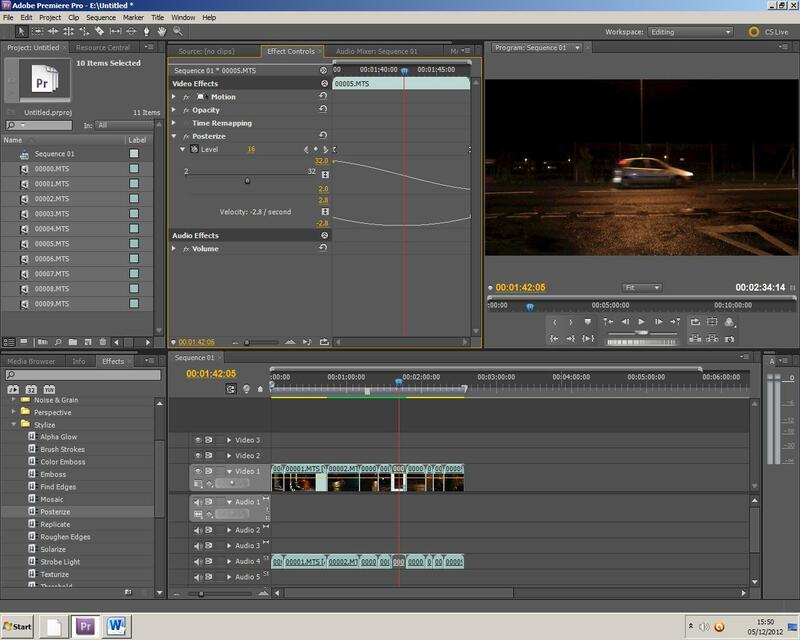 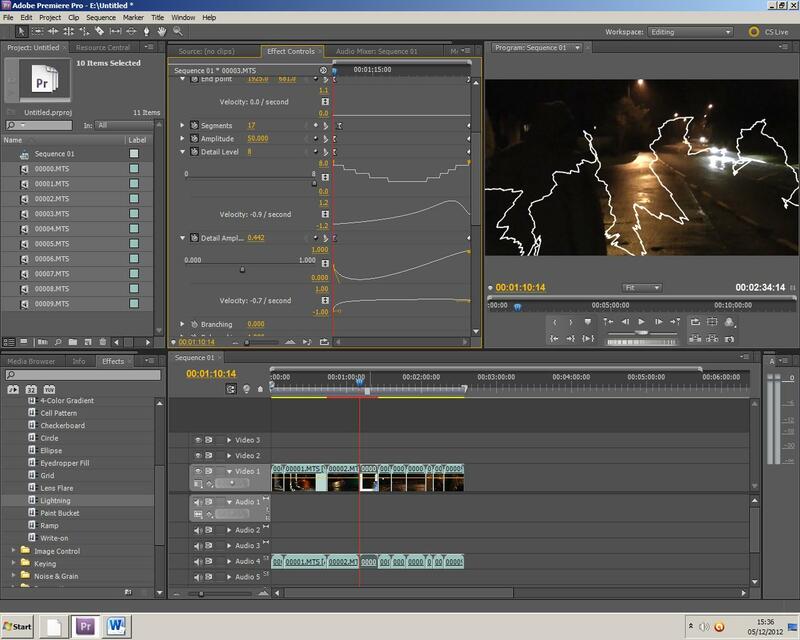 I intend to further experiment with Premier Pro and hopefully grasp some of the harder editing capabilities it withholds.